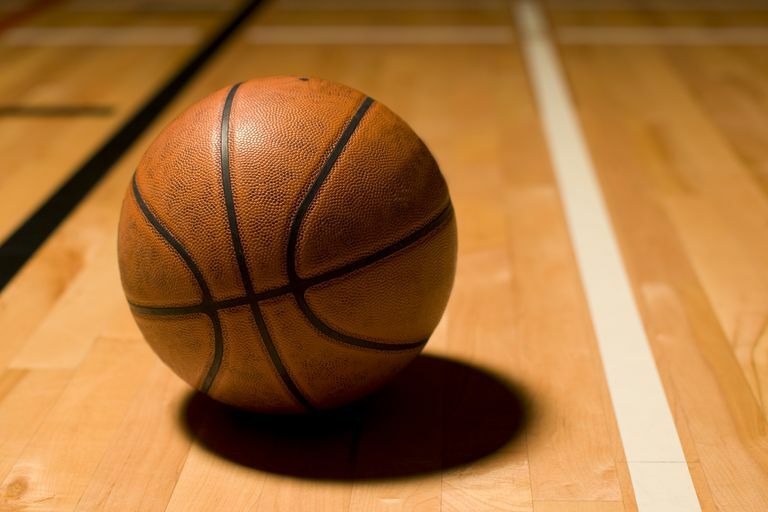 The NBA is one of the most popular, fast-moving sports around. Staying up-to-date on game scores and team news while away from your computer or television is easier now thanks to these NBA apps for your Android device. All the apps below should be equally available no matter which company made your Android device: Samsung, Google, Huawei, Xiaomi, etc. Many features are purchase only. The most popular NBA app in the Google Play Store is the official one. Previously known as the NBA Digital App, NBA: Official App provides up-to-date scoring information on all the NBA games in addition to team news and access to all the stats and standings you could ever ask for. If you love the NBA, this app is a great way to keep track of your favorite teams. This free app acts as an RSS feed in that it scours the internet and finds sports-related updates for real-time scores, stats, news coverage, and alerts. It aggregates information about NFL Football, MLB Baseball, NBA Basketball, NCAA Football, NHL Hockey, English Premier League Soccer, La Liga Soccer, Champions League Soccer, and the World Cup. If you want one app that covers all the sports, theScore app is your best bet. Yahoo! continues to outshine the pack when it comes to sports coverage. Though not dedicated to just the NBA, Yahoo! Sports provides the most accurate and updated scores for all major sports. Its coverage of the NBA, where scores change more frequently than any other major sport, is flawless. If you want just score updates, this app and its widget must be installed on your Android device. Must register to use the app. Fewer features than other sports apps. Though the NBA is more popular, many basketball fans also love the WNBA. Formerly known as the Center Court app, the official WNBA app delivers news, stats, standings, and scores from around the WNBA league. What makes this app so popular is not only its dedicated WNBA content,​ but also its fantastic graphics and layout. The addition of player photos is a great touch.